Happy Monday everyone! I hope everyone had a great weekend. I am excited to feature today, Rosegal which is a fast growing global online shop that can offer hundreds of styles and the best example is their blazers for women that you will definitely love. Anyways, My weekend is a lot of fun and excitement because it's our annual fiesta. There's a lot of thrilling games, nonstop videoke, overflowing food & happy neighbors that having a great time together. During feast like this, I always want to be on top when it comes to outfit. That's why I am inspired to share with you today some of my bohemian picks from Rosegal that can be worn on events/occasions like this. First, the Tie Up Embroidery Block Heels which I think looks amazing in your boho dress or maxi dress. The embroidery detail makes it more classy and the tie up makes it more festive. Next, the Turquoise Oval Arm Chain will be every girls accessories upon attending bohemian themed party. Next, the Faux Turquoise Floral Fly Eagle Ring which is very chic and festive looking. I also love the stones and the designs of the rings. 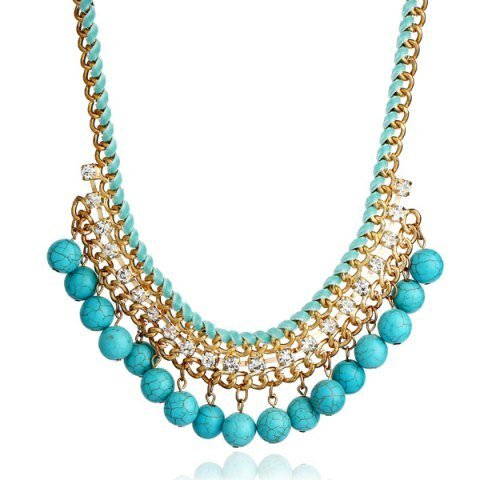 Then, the Bohemian Artificial Turquoise Beads Necklace looks very nice especially the bead details. It is perfect to wear on a rounded neck bohemian dress. 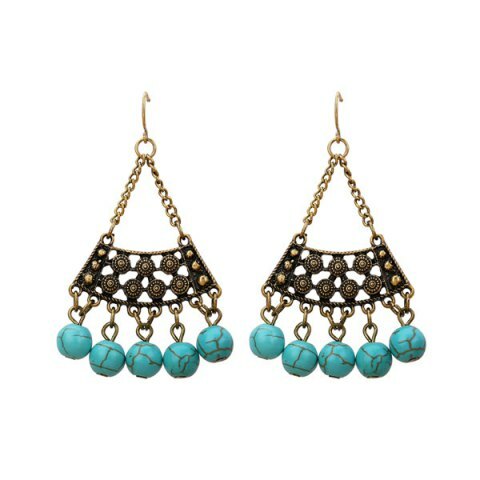 Finally, the Artificial Turquoise Triangle Tribal Hook which is also pair with the necklace above. It would be look classy yet so festive upon wearing this. ***How do you find my picks? What are the Best Fertility Vitamins?